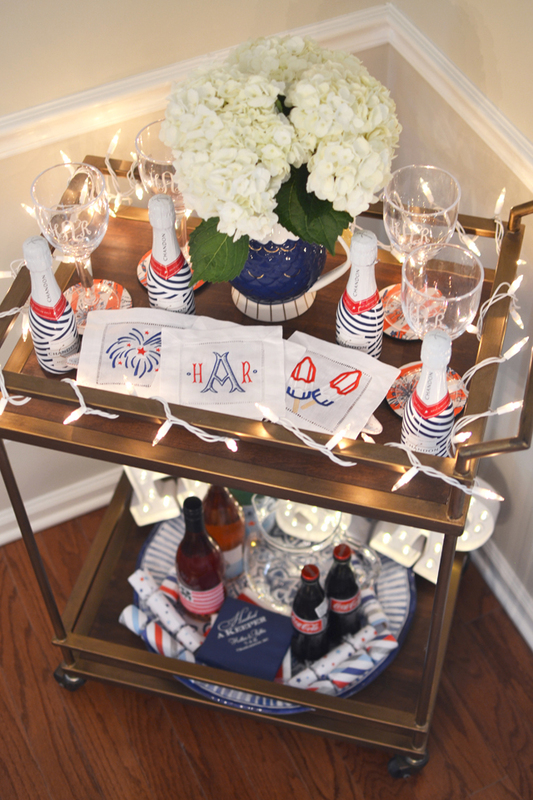 Today I have a fun patriotic bar cart to share with y'all! 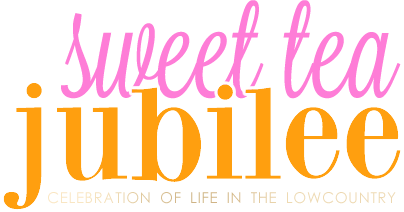 Y'all know I love a good bar cart, so I was honored when Paige invited me to be featured on her blog, The Pink Clutch's Bar Cart Series! The 4th of July holds a special meaning for me because I actually got married on the 4th in Charleston last summer! For the bar cart, I included some of the napkins we had made for the wedding (on the bottom shelf) and the little mini champagne bottles and Lilly coasters were from my bridal brunch the morning of the wedding. The "H & R" letters were actually used behind the bar during our reception. 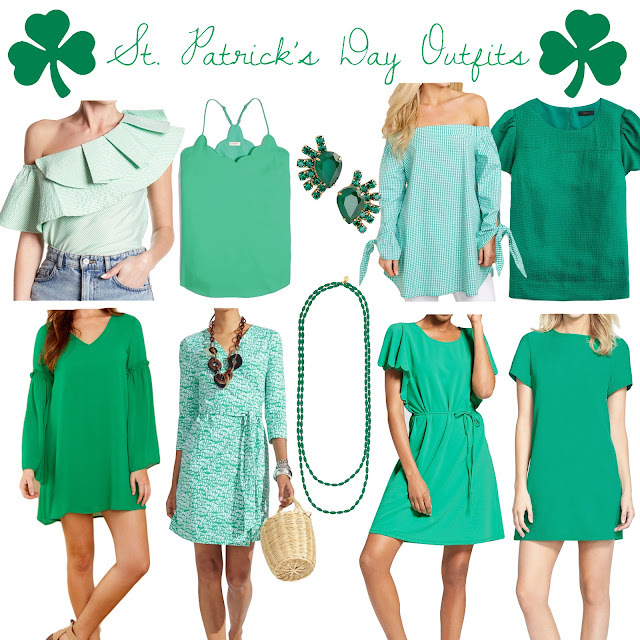 It's so fun to get to repurpose these items because it always reminds me of my favorite day! 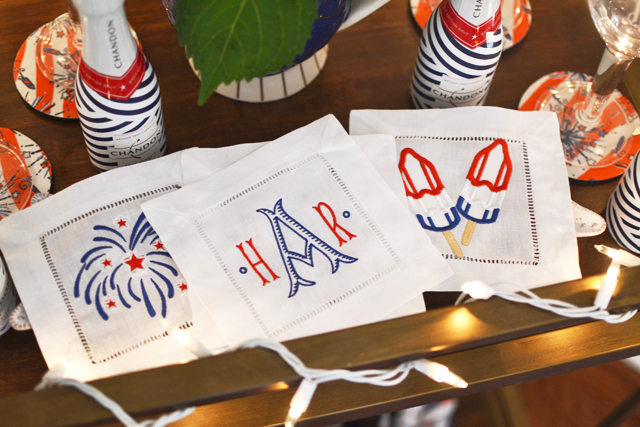 These 4th of July cocktail napkins are some of the newest items in my Sweet Tea Monograms shop! You can shop this version HERE!